The suspect was found with industrial mining explosives, shock tubes, safety starters and Explogel in his possession. 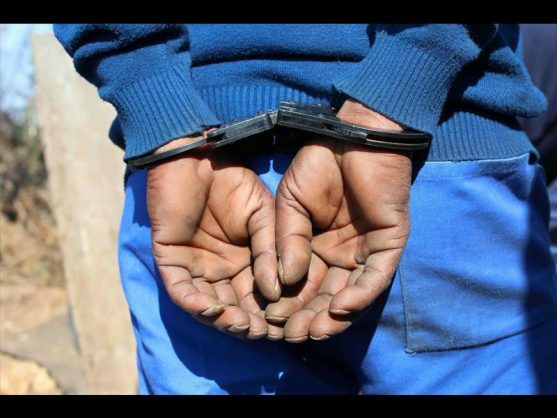 A 30-year-old man arrested in connection with unlawful possession of explosives is due to appear in the Brits Magistrate’s Court on Monday, North West police said. He was arrested on January 17 at Bapong, near Mooinooi, south of Brits, Lt-Col Amanda Funani said. “According to information available at this stage, the police, acting on intelligence regarding explosives around the area of Bapong, allegedly caught the suspect at a local food outlet. “His backpack was searched and explosive items such as shock tubes, safety starters, as well as Explogel were found. The police proceeded to his place of residence whereby more explosive items utilised in industrial mining were seized,” she said.